To our partners, donors and friends who made this year’s Americares Airlift Benefit so memorable — our sincerest thanks. Last night we celebrated Americares life-changing work, made possible only by gifts and support from friends like you. We also wished our airlift passengers a safe trip to El Salvador, where they are witnessing the profound need we address every day. Because of your generosity, we were able to raise $2.9 million , which will help transform the lives of countless individuals in the U.S. and around the world. Americares is committed to saving lives and building healthier futures for people in crisis. We are grateful for your partnership in this life-changing work and hope to see you again at next year's event, which will be the 30th Anniversary of the Airlift Benefit! 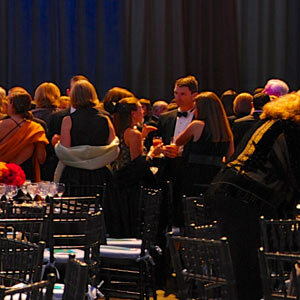 Mark your calendar for an inspirational evening of cocktails, dinner and dancing at the 29th Americares Airlift Benefit. Celebrate our power to help more people live longer, healthier lives with an evening of cocktails, dinner and dancing. 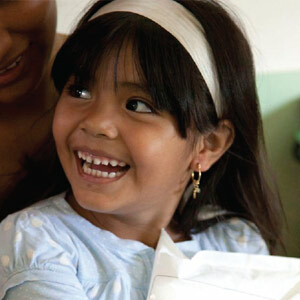 Travel to El Salvador to meet the people Americares helps every day by delivering medicines, supplies and expertise. Together, we can make a difference in the lives of more people who are living without essential medicines and care. Raised in Connecticut, Erica started her journalism career as a production assistant at ZDTV/TechTV, a 24-hour cable network dedicated to technology. She quickly moved up the ranks and became an anchor for the network, before moving to CNN in 2003. At CNN, she covered a variety of domestic and international stories as both an anchor and correspondent. Moving to CBS News in 2010, Erica anchored The Early Show and CBS This Morning before joining NBC News. The Social has been described as a refreshing alternative to the typical dance band. With style, elegance and a high-energy vibe rooted in the music and dance meca of their home city, Miami, The Social has performed nationally and internationally for some of the biggest social, nonprofit and corporate events. Notable performances include Telemundo at Lincoln Center, and celebrity events at the Nizuc Resort in Cancun, Mexico and Hotel Mulia in Bali, Indonesia. 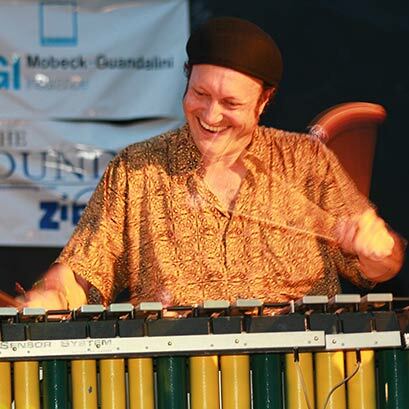 Arthur Lipner is one of today’s leading vibes and marimba players. The Chronicle Herald (Nova Scotia) wrote, “Lipner belongs to that rare category of master player with Art Tatum and Oscar Peterson...” He’s appeared with Russian Tuvan Throat Singers, in Ghana at a small rural village, Rio de Janeiro’s Carnival, Royal Palace in Marrakesh, in the mountains of Norway on an ice xylophone, and much more. He is also a prolific composer and educator. The documentary TALKING STICKS features his inner and outer journeys (talkingsticksfilm.com). Arthur has appeared on over 40 albums, most recently the best-of collection “Two Hands, One Heart” (2015). This year, the airlift will take our guests on a 24-hour journey to El Salvador to see firsthand the struggles people in the developing world face each day. 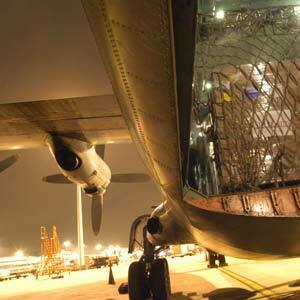 Board the plane for a unique travel experience, or gather on the tarmac for an exciting send-off. Americares is approved by the Internal Revenue Service as a 501 (C) (3) tax-exempt organization, and all donations are tax deductible to the extent provided by law. Americares Federal Identification Number (EIN) is 061008595. Member of Reuters Alertnet. © 2019 Americares. All Rights Reserved. Health Is On The Way is a trademark of Tandigm Health, LLC.